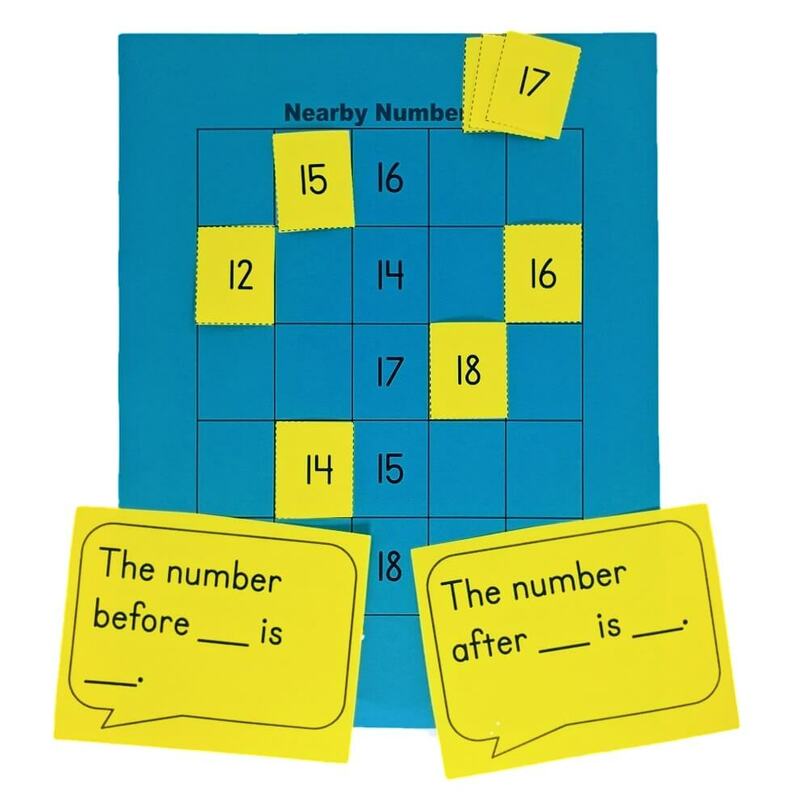 This page provides examples of math center activities aligned with the Early Childhood Assessment in Mathematics (Board of Education of the City of New York, 2001; State Education Department) continuum for counting. These activities can be used by teachers or parents to support students' progress within a stage, or to promote movement to the next stage, on the continuum. For more information on ECAM Centers see this page. Stage A: These children are just beginning to learn the ‘counting by ones’ sequence. They can recite small sections of the counting sequence. When counting objects, they are just beginning to coordinate one object with each number name. - Recite the counting sequence beyond ten. - Coordinate counting objects with number names to at least ten. - Use materials to show a given number less than ten. Stage B: These children are confident counting to ten. 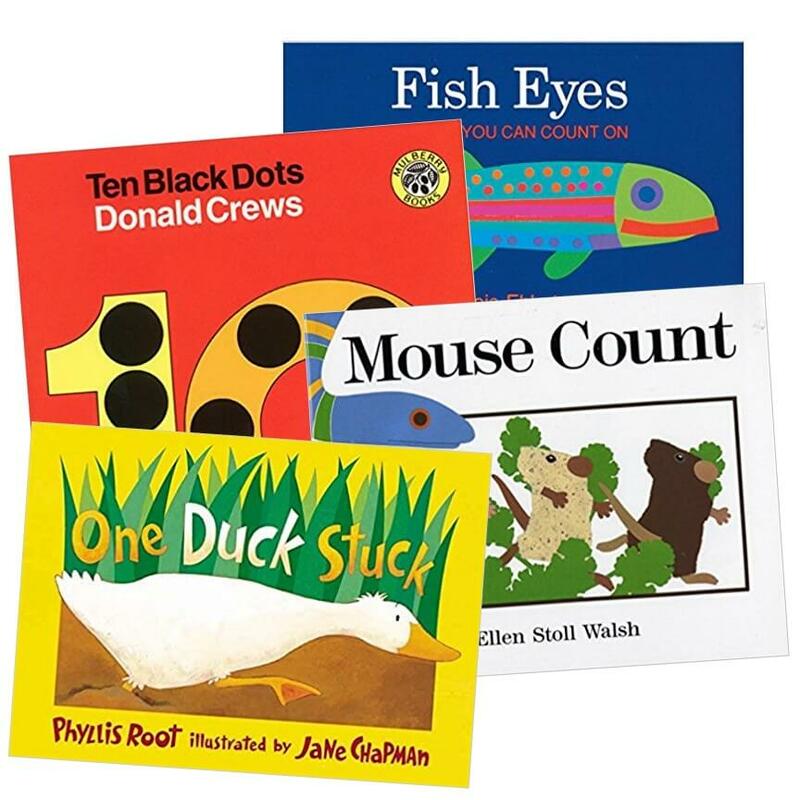 They can recite the counting sequence beyond ten, coordinate counting objects with number names to at least ten and can use materials to show a given number less than ten. - Develop proficiency in counting objects by ones beyond twenty. - Count aloud to at least thirty. Stage C: These children are proficient at counting objects by ones. They know the counting sequence to at least thirty and can coordinate counting objects with number names beyond twenty. - Start the counting sequence at numbers other than one. - Count on by ones. Stage D: These children can mentally manipulate the ‘counting by ones’ sequence. 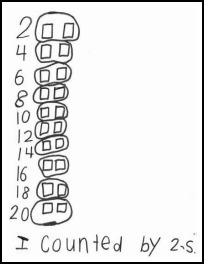 They can start the counting sequence at numbers other than one, and count on by ones. - Skip count in various intervals (e.g. twos, fives and tens). - Count backwards by ones from twenty. Stage E: These children are beginning to count in various intervals (skip count). 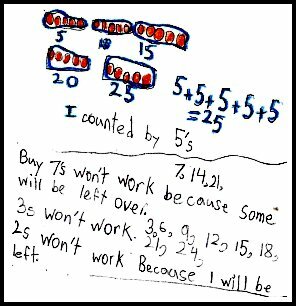 They can skip count forward by twos, fives and tens. They can count backward by ones from twenty. - Skip count by various numbers. - Count by fives and tens starting at any number. - Count backward by ones from larger numbers. Stage F: These children are proficient with counting in various intervals. They can skip count by various numbers, and can count by fives and tens starting at any number. They can count backward by ones from larger numbers. - Count through and across hundreds. - Use many skip counting sequences. - Count fluently forward and backwards by ones, tens, and hundreds in the hundreds, starting at any number. Stage G: These children fluently count through and across hundreds. They can count forwards and backwards by ones, tens and hundreds within 1,000 starting at any number. They use many skip counting sequences.